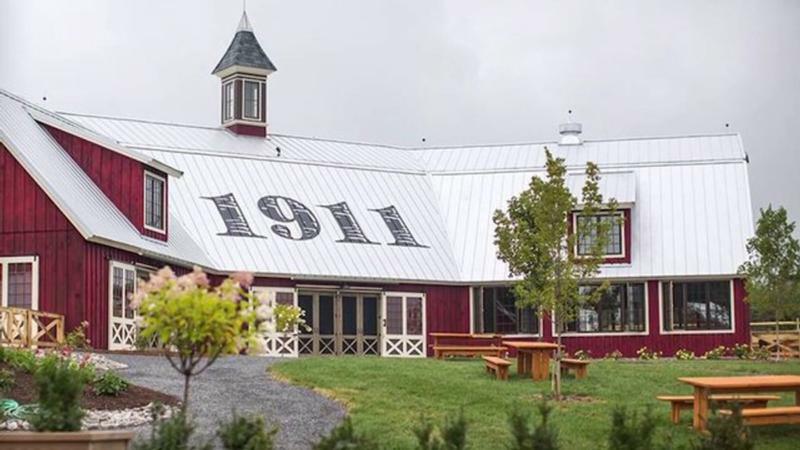 1911 Spirits are made from apples grown on our land in Upstate New York and distilled on the same property in small batches by our expert craftsmen. The unique heart of our spirits from apples produces an unmatched level of smoothness and a crisp dry taste. Scroll down to learn more about our vodka and gin. Our relationship with our product begins long before our apples reach the distillery. Every tree on our land at Beak & Skiff Apple Orchard in LaFayette, New York is planted by us, cared for and hand trimmed throughout the year. We guarantee the quality and freshness of our product by growing our own apples and producing our spirits and hard ciders on the same land that has been family owned and farmed for five generations. Our Heritage: The 1911 brand is based on the 100 year old traditions of quality and innovation in apple farming that began when George Skiff and Andrew Beak founded Beak & Skiff Apple orchards in 1911. We apply the same personal touch to every bottle of our small batch premium spirits that we use to grow our apples.